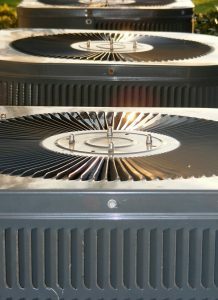 Dehumidifier | Clean Air Act Inc. 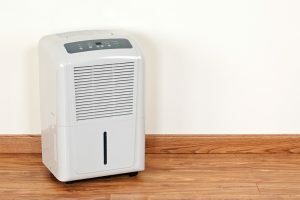 Instead of trying to convince you one way or the other, we’ve listed several qualities of dehumidifiers and compared how each model performs. 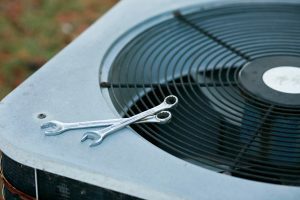 Everyone knows how important air conditioning systems are in the heat of summer, and the necessity of furnaces or other types of heating system in the cold of winter. 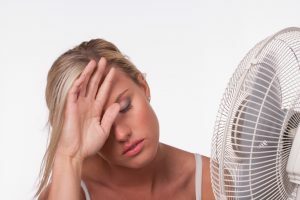 But as important as temperature is in determining your household comfort levels, it’s not the only factor you need to consider. 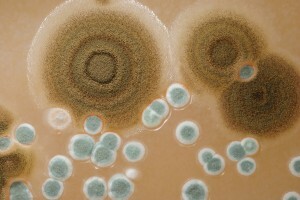 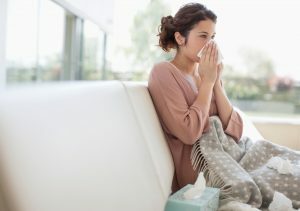 Dust and dirt can wreak havoc with your family’s comfort and health as well, as can germs and mold which may grow in the quiet corners of your home.